We’re proud to have an all-around creative team, and know that supporting creativity in all aspects of our lives leads to a more innovative and highly-functioning team. 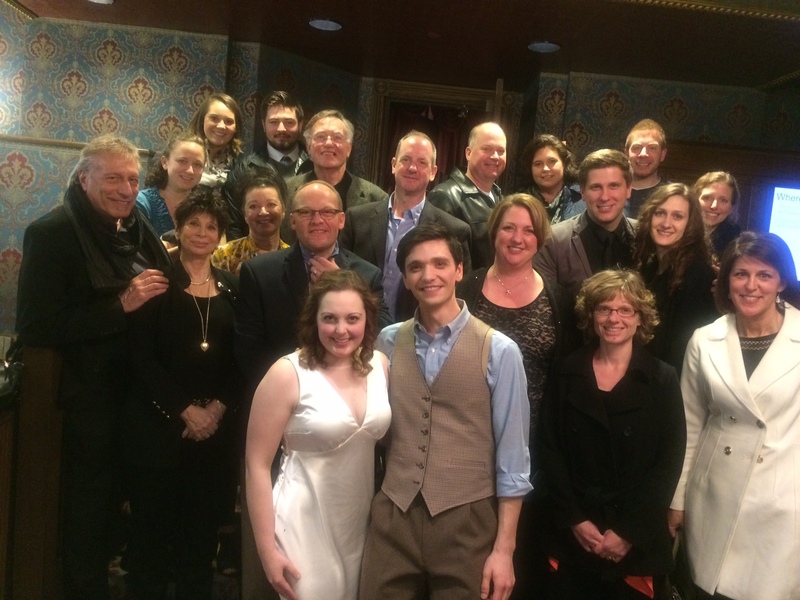 We enjoyed watching Peter Tolly in his role as Romeo in Romeo and Juliet at the Grand Opera House in Oshkosh on Saturday, March 18. 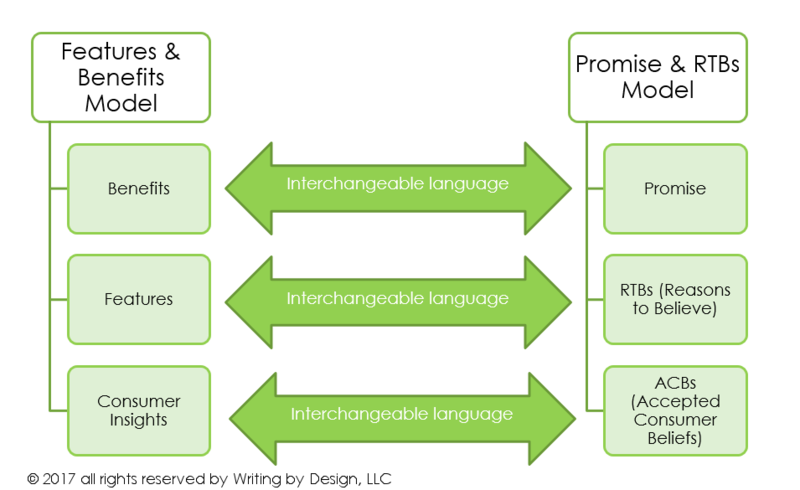 In some recent new product concept writing assignments, I’ve discovered that there seems to be a lot of confusion from company to company around some of the ABCs necessary for building a good concept. It’s true we have our share of acronyms in talking about the building blocks of good concepts—RTBs, ACBs, etc.—but it appears that there are two very different (yet similar) ways of building concepts depending on your internal culture and nomenclature.